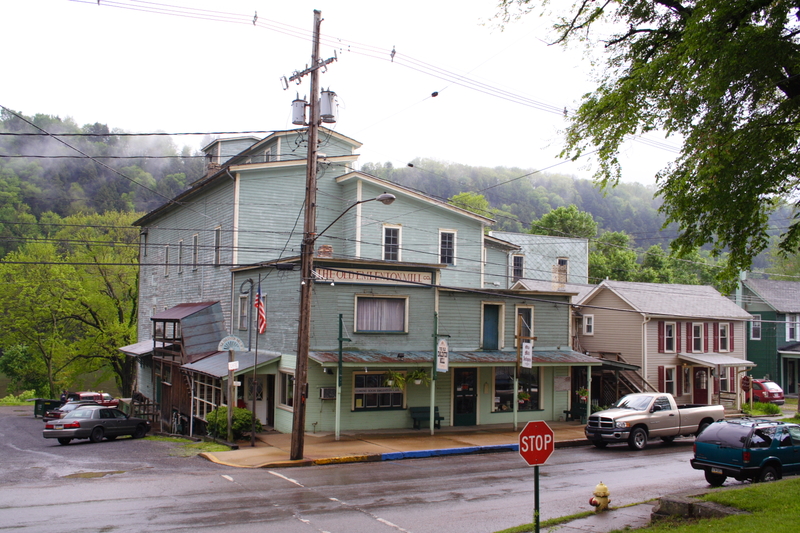 The Emlenton Mill was built in 1875 by James Bennett and his brother-in-law Albert Cochran. In an 1895 advertisement Mr. Logan recently of Warren, Ohio was the Miller and lived in the house beside the Mill (Amy’s Closet). His specialties are ‘Banner’- a strictly straight grade winter wheat flour, ‘Calla Lily’ – a blend of spring and winter wheat flour, ‘Old Gold and ‘Medal’- both made from Minnesota No. 1 hard spring wheat. 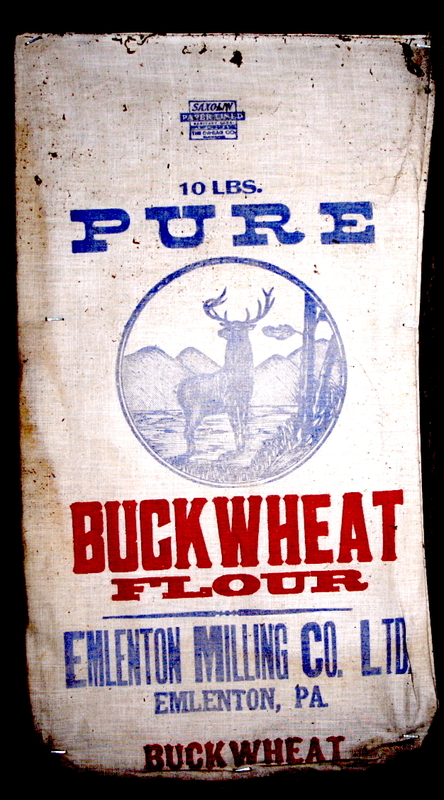 The Mill also sold buckwheat flour.